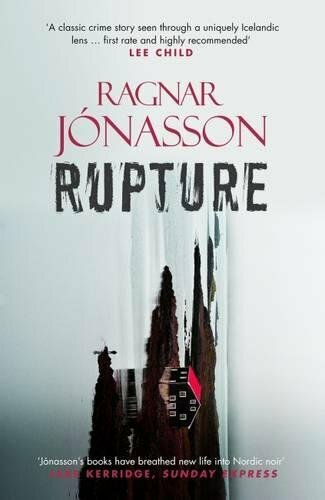 Haunting, frightening and complex, Rupture is a dark and atmospheric thriller from one of Iceland’s foremost crime writers. Rupture is another of the Dark Iceland series that is set before Book 2, Nightblind. Again, I do wish I had read them in the order that they were written rather than the order in which they were translated (and bought), as if I needed such a brilliant excuse to read the whole series again! I loved the Agatha Christie feel to this book, with Ari Thór investigating a cold case from 50 years ago, all based around an intriguing old photograph. It has the added menace of a deadly virus outbreak which leads to Siglufjörður being on lockdown, so with nobody being able to get in our out, Ari Thór can concentrate on solving this murder from the 1950's. I do love the character of Ari Thór; he is such a cool iceman who has no thought for people's feelings and just says what he thinks. With the reintroduction of Ísrún, the reporter we met in Blackout, another layer is added as Ari Thór utilises her investigative skills. Ísrún is investigating a missing child so we have two mysteries to solve in Rupture and I loved untangling the threads of both of these brilliant 'whodunnit' storylines. Like I have said before, Ragnar Jónasson has the ability to conjure such detailed images in the readers' minds through his impeccable writing. The scenery is breathtakingly described and I have such a vivid image of Siglufjörður in my head that every time I read a Dark Iceland book, I feel like I am actually there. 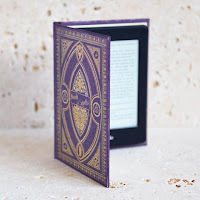 I love the pace and length of these books, they pack such a lot into their short length and this is most definitely a case of quality over quantity. As dark as they are, they always leave me looking forward to my next visit to Siglufjörður.